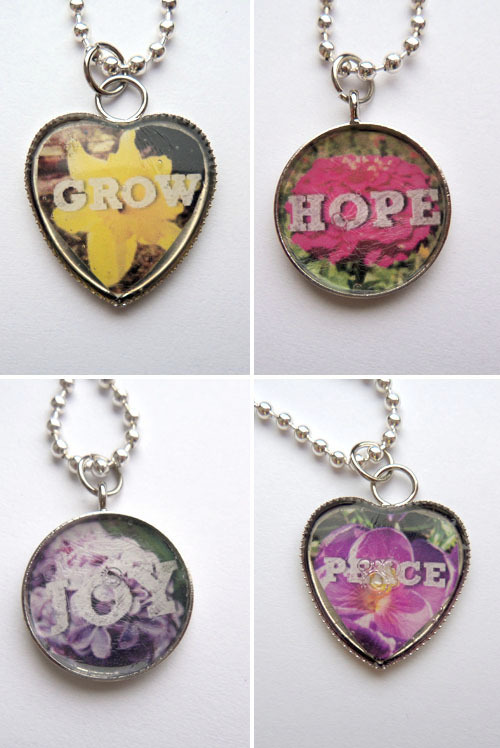 For little Easter gifties I designed flower necklaces for my peeps. 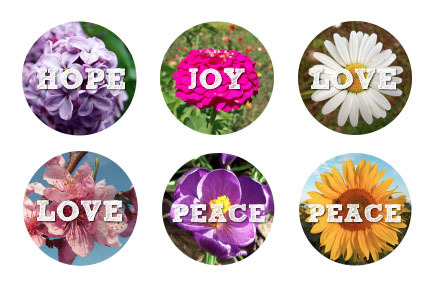 I started with a few of my flower photos and then came up with a word that matched each friend to go with a flower. I printed the flowers out and put them in empty pendants. 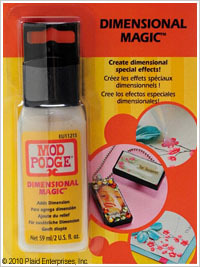 To fill them in, I found this really cool Mod Podge product called Dimensional Magic that acts like epoxy. I learned a few lessons along the way. 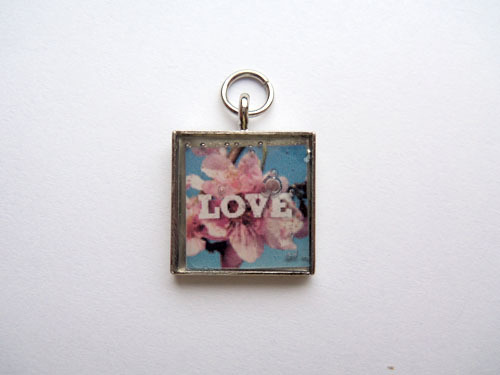 #1 glue down the photo before you squirt in the Mod Podge - I didn't do that and the photos floated to the top. #2 pop any bubbles with a needle -when I pushed the photos back down they made bubbles. The bubbles stayed and now they get in the way of the words. I probably wouldn't have got bubbles in the first place if I had glued the photos down. The bubbles bug me and I will probably make another batch to replace these bubbly ones. These are absolutely darling. And I think the bubbles are endearing and show that they are handmade, which I think adds a special touch. Your holiday crafts and gifts are always an inspiration. I'm going to borrow this for a shower idea.